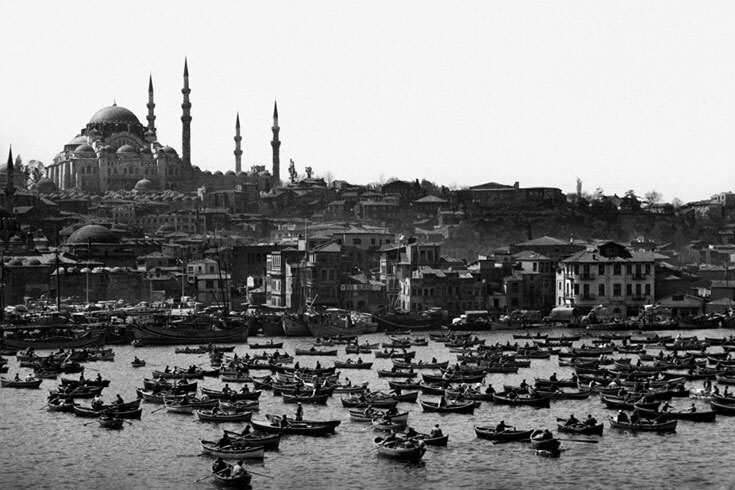 Turkish-Armenian photographer Ara Güler captured Instanbul, and the world, for nearly 70 years. Born in 1928, his fathers’ artist friends inspired him to pursue a career in cinema. He worked in film studios and took drama courses, but eventually became interested in photojournalism. Güler worked for several publications in Turkey as a journalist, and gained the attention of international newspapers and magazines. In 1961 he was asked to join the Magnum Photo agency by one of its founding members, by Henri Cartier-Bresson. Güler believed artists created the world around us, and made many portraits of them and other noteworthy figures throughout the 1970’s. When it came to photography however, he felt it only reflected reality, and therefor thought of himself as a visual historian. Ara Güler died on Wednesday, October 17, 2018. He was 90 years old.